Long gone are the days of having to bulk order sheet masks from Korea and Japan, patiently (or not so in my case) awaiting their delivery up to a month later. 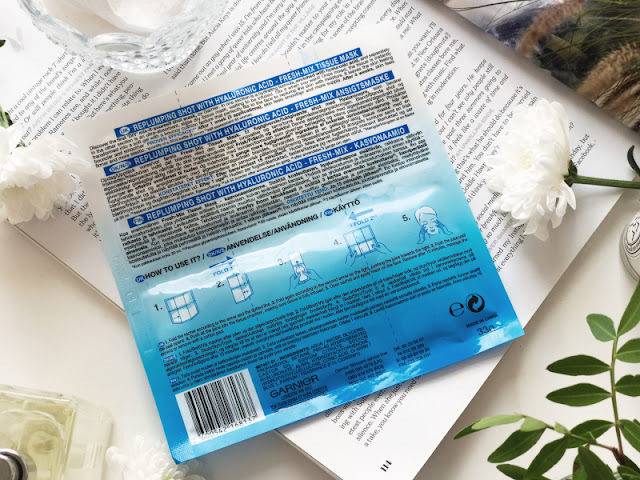 The UK high street has finally caught up and you can now comfortably find sheet masks in just about every beauty retailer and at fairly reasonable prices too. Sure they aren't quite as cheap as some you will find on eBay and other international retailers but once you factor in postage and of course time, things tend to even out. It could be argued that Korean and Japanese skincare is far superior to which I do agree with to some extent; really you have to be familiar with K-Beauty brands to really understand what you are getting and where and what to look for which can be confusing for the average consumer (myself included), which is why I champion taking a brisk walk around the aisles of Boots and Superdrug and seeing what appeals to you and your needs. I did just that, I was pleasantly surprised by the flood of new sheet mask releases that I could pick up alongside my monthly restock of tampons, cotton buds and toothpaste (the fun never ends at my house). I found no less than five budget quick and enjoyable skin fixes, and the good news is that there does now seem to be an option for just about every skin type. Are you a little wary of sheet masks and worried that you may pick one that is not entirely suited to your needs? 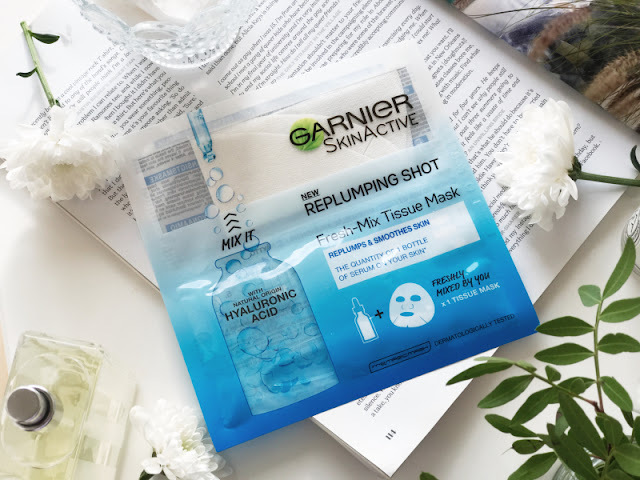 Well if ever there was a fail-safe option it has to be Garnier Fresh-Mix Replumping Sheet Mask, a quick and easy way to deeply yet gently re-hydrate the skin thanks to a hefty dose of hyaluronic acid. It soothes, softens and hydrates the skin for a plumper complexion, leaving the skin looking and feeling fresher. 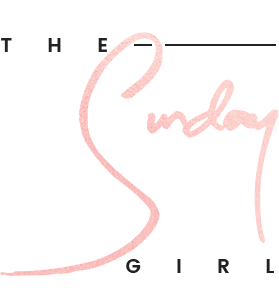 A great place to start with sheet masks and/or a wonderful choice for those who are seeking a quick moisture boost. If you have dull skin go ahead and order this mask in bulk, the hydrating serum is enriched with a potent blend of Vitamin C to both brighten and plump the skin in as little as 15 minutes. 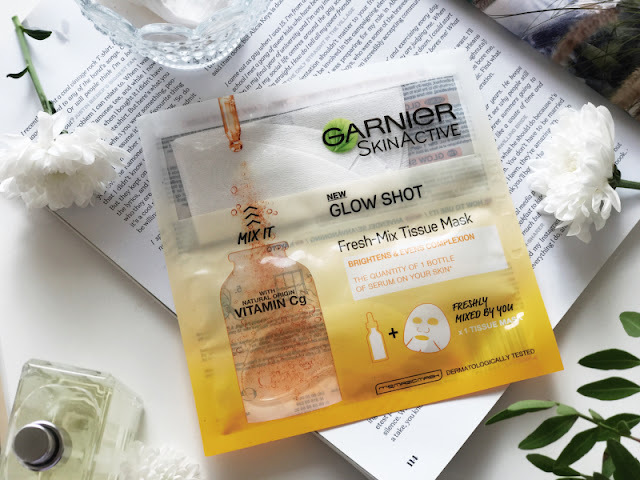 The Garnier Fresh-Mix Glow Sheet Mask is one of the few masks of its type in which I have noticed visible results from just one application; be it a hangover or simply a long week at work, this refreshing mask instantly perks up tired and dull complexions - all the while hydrating and plumping the skin too. Yes this mask does claim to tighten pores and as we all know that is an impossibility, what it does do thanks to charcoal is helps to purify the skin and is an excellent choice for dry yet blemish prone complexions as unlike other charcoal based masks this hydrates deeply. 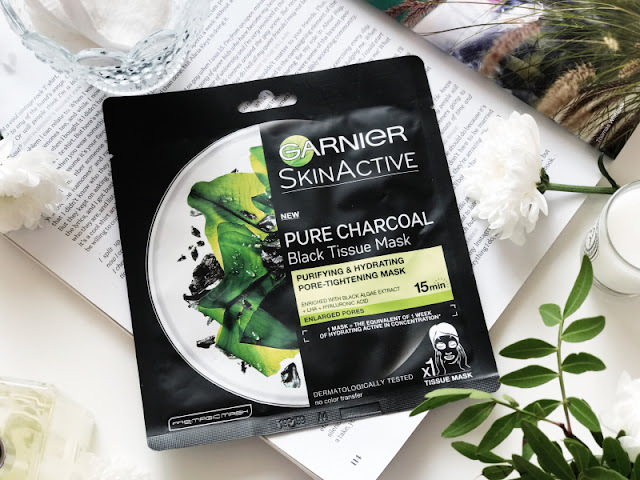 If you have sworn of mud-type masks due to their drying properties and yet still want something that will help promote clearer skin, the Garnier Charcoal Sheet Mask could be a great option as it contains Algae Extract and Hyaluronic Acid, alongside Charcoal to help lift impurities as well as injecting a must needed moisture hit. 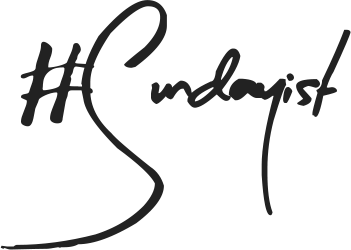 A little hidden gem in the skincare world and one I very nearly dismissed! 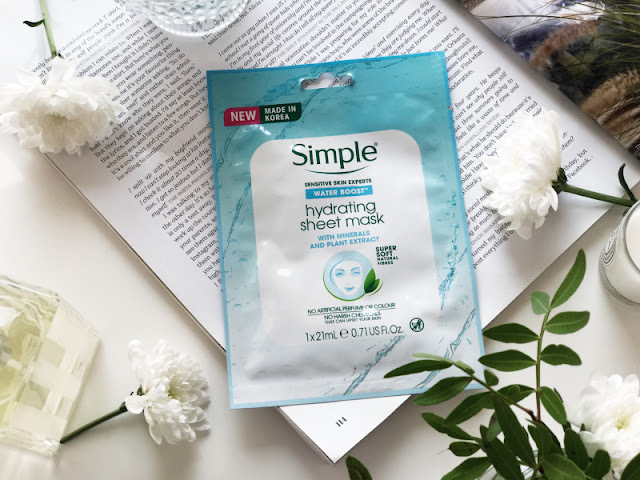 Rather wonderfully, Simple have chosen to properly embrace the world of sheet masks and construct their masks of this nature in Korea no less! The Simple Water Boost Sheet Mask is a wonderful yet gentle, hydrating treat formulated with minerals and plant extracts to quench thirsty skin, leaving it hydrated, supple and a little dewy too! Yes in a nutshell this is just a moisturising mask but as it is fragrance-free it is a great option for those who suffer from easily sensitised skin. 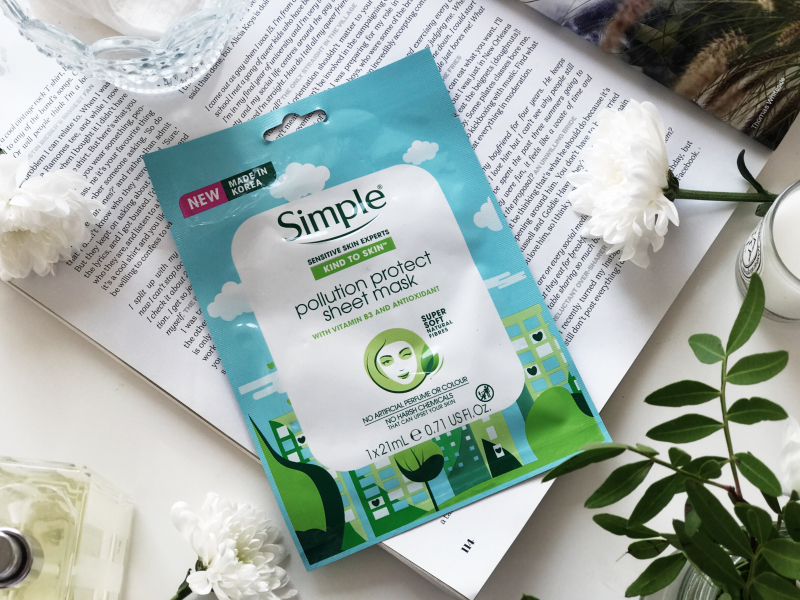 As a city gal, pollution and what it is doing to my skin is always at the forefront of my mind and as such I will try anything that promises to somewhat remedy the damage. A great little budget find is the Simple Pollution Project Sheet Mask, the idea is that it not only nourishes the skin but also offers antioxidant protection and may help to purify the skin too. Despite costing less than £3 the ingredients are pretty stellar: Vitamin E, Vitamin B3 and Agave Americana and again a fragrance-free formula. No this won't right all the wrongs of a hectic lifestyle but as they say, every little helps and at just £2.99 and 15 minutes of your time you could do a lot worse. 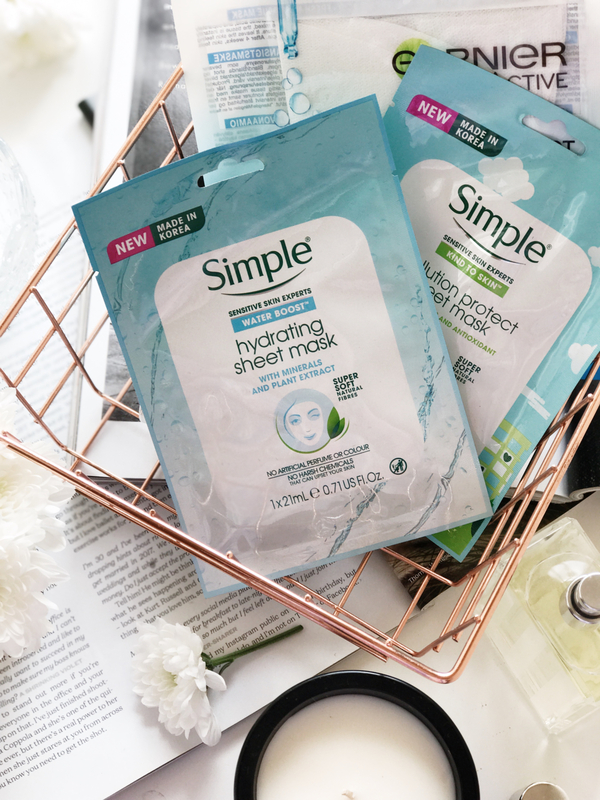 Which high street brand would you like to see launch a sheet mask next? I'm hoping both Boots and Superdrug launch their own versions to rival the likes of Tony Moly et al.